Victims of injuries sustained in car accidents in Riviera Beach, Florida look to Car Wreck Doctor to get all of their medical and legal needs met. We provide a team of accident injury specialists with over 10 year of experience so that victims of car accidents can make a full recovery, both physically and financially. Our Chiropractic doctors have been trained in musculoskeletal therapeutic techniques that help to relieve pain caused by common car accident injuries. They have the knowledge and experience needed to diagnose and treat injuries that often occur in car accidents. The Car Wreck Doctor network of medical professionals understands the physical and emotional toll that car accidents can take on a person. Besides the challenges that come with rehabilitation, victims are also often left in financial distress. That is why our doctors work closely with personal injury attorneys to make sure that all of our clients legal matters are taken care of as well. Your Chiropractor will keep an accurate medical record of your treatments and provide them to your attorney so that you get a larger settlement. If you have been in a car accident in Riviera Beach, Florida, contact Car Wreck Doctor and get all of your medical and legal needs met. 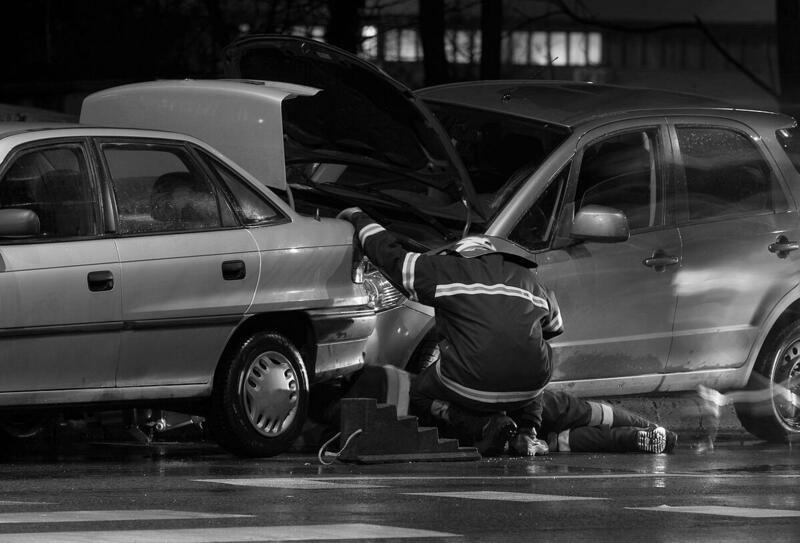 Car Accidents occur every day in Riviera Beach, Fl and in order for victims to protect themselves there are certain steps they should follow. When you are involved in an auto accident, here are the basic steps you should take to protect yourself. 1. Call the Police: Calling the police to report your accident is the first step you should take after a car accident has occurred. Not only will the police arrive with a medical team to make sure that everyone is fine, but they will investigate the accident so that you have a record of it that can be used in court if needed. 2. 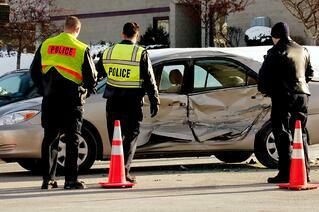 Get Medical Treatment: A lot of injuries that happen in car accidents do not have immediate symptoms. That is why it is important to seek medical attention to make sure that you have not been injured, or if you have been, get the proper medical treatment. If you wait to long after your car accident to get medical treatment, your injuries could worsen and be left out of any potential settlement offer stemming from your car accident. 3. Speak with an Attorney: Once you have contacted the police and received medical treatment, the next step to take after being in a car accident is to contact a personal injury attorney. Sitting down for a consultation with an attorney will ensure that your legal rights are protected and you get a fair settlement for the ordeal. 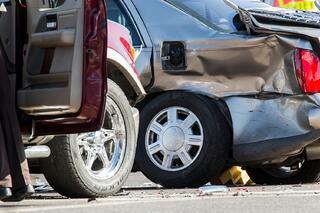 Many car accidents result in injuries that range from minor to severe. Our doctors have years of experience treating car accident victims and know what types of symptoms to look for and how to treat them. Chiropractic Mobilization - chiropractors use manual manipulation to help increase flexibility and mobility in the different muscles and tendons throughout the musculoskeletal system. Spinal Decompression, Subluxation and Manipulation - the use of targeted manipulation and pressure in order to help reduce pain, restore the range of motion, and improve functionality. Pelvic Stabilization Drills - exercises and drills used to strengthen the lower back and pelvis to increase strength and reduce pain. Electrical Muscle Stimulation - the use of small electrical voltages to contract and relax muscles in the same manner that the nervous system does. Ergonomic Training - ergonomic training is used to make correctiveadjustments to routines and posture to increase a persons overall and long term health. Chiropractors use combinations of these and other treatment methods to help give patients the pain relief they desperately desire. When you see the chiropractor, they will perform diagnostic testing to determine the injury, and set up an individualized treatment program to help start you on the road to recovery. If you have been injured in a Car Accident in the Riviera Beach area, seek out the medical experts at Car Wreck Doctor. Our Riviera Beach Accident Doctors have the needed skills and experience to help with your recovery, and can refer you to a personal injury attorney to protect your legal rights. If you would like to speak with a Car Accident Injury Doctor in Riviera Beach, Florida, click on the link below for a free consultation today!